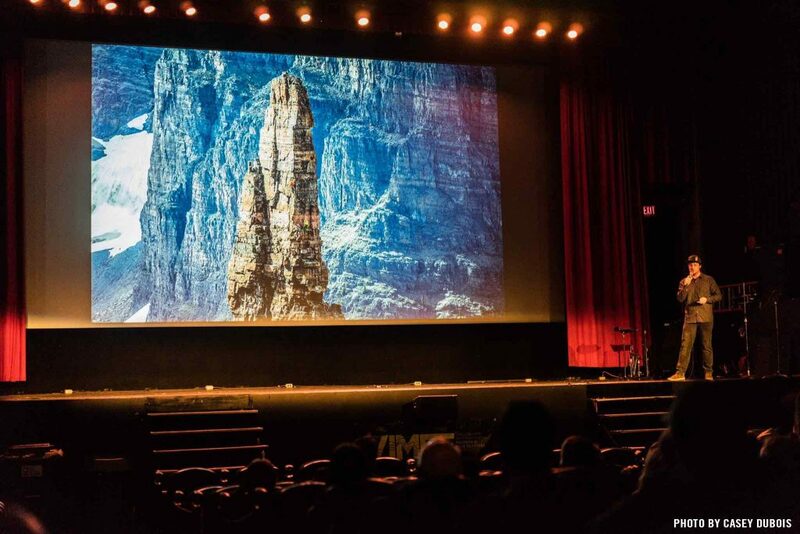 As we reflect on the incredible 9 days of VIMFF 2018, we want to send a BIG thank you to YOU – the entire VIMFF community – for coming out and celebrating amazing outdoor film, stories, presentations and art. We had over 10,500 attendees (our highest number ever! 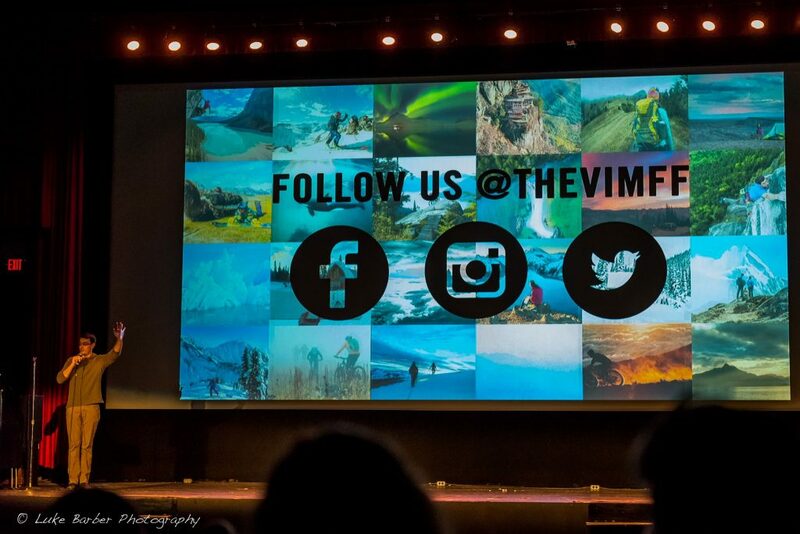 ), 14 sold out shows, and successfully added 3 new venues – all made possible because of our amazing VIMFF community! 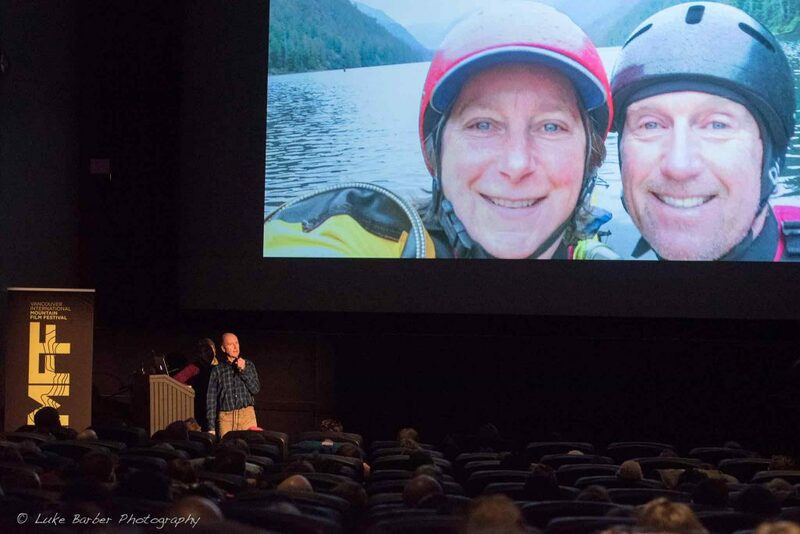 Over 50 local and international guest speakers, filmmakers and special guests came to join us in Vancouver to share their stories and adventures, and receive well-deserved film awards! 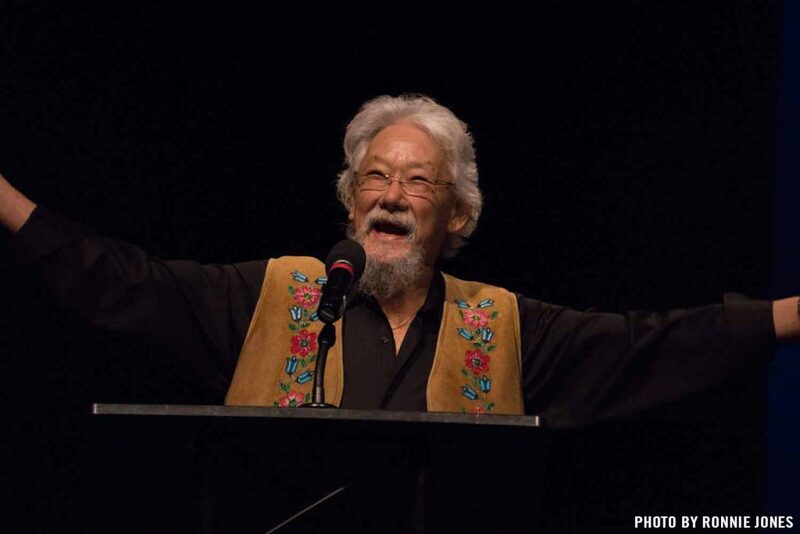 From a standing ovation for Cory Richards at Opening Night for his incredibly real and raw presentation to an powerful, action-provoking talk by David Suzuki to the Finale featuring Mike Libecki spreading his “Why ration passion? 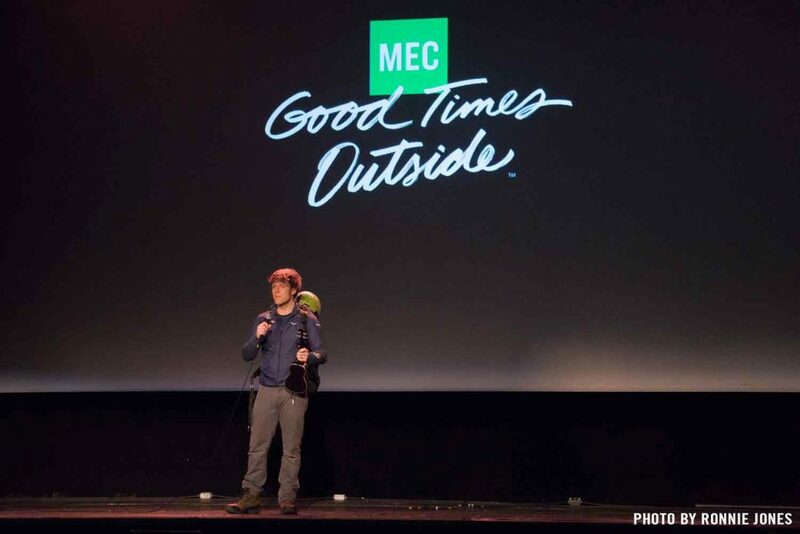 !” message and everything in between, the 2018 speakers have blown us away. Check out a few of the photos below and see more on our Facebook page. 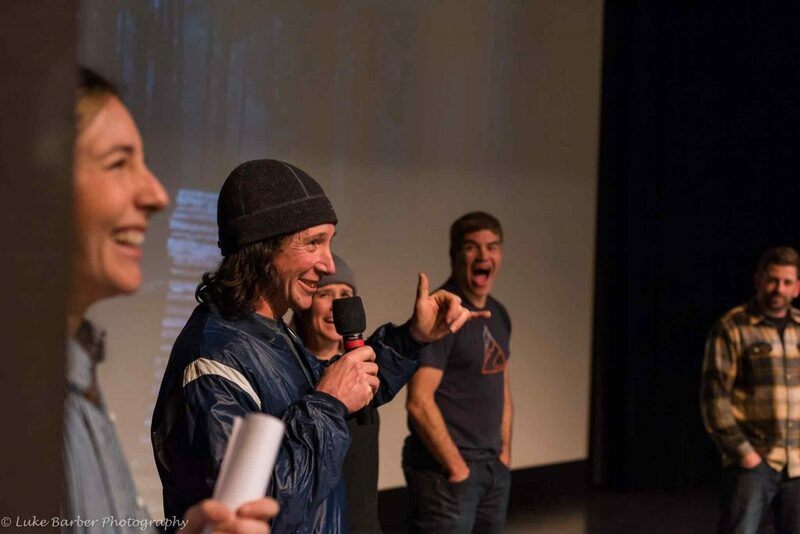 This year VIMFF brought 80+ adventure films to the big screen in multiple categories and we tried something a little different. 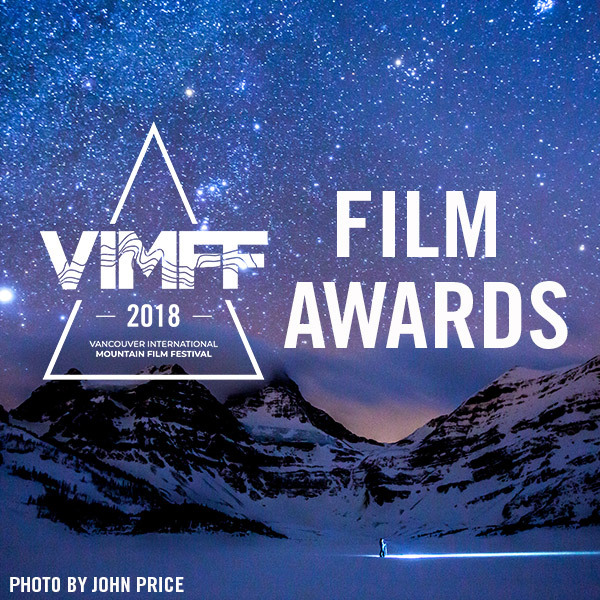 Instead of releasing the VIMFF Film Awards at the Finale, we announced the 9 winning films on the Opening Night to give the VIMFF community more opportunities to see the winning films. 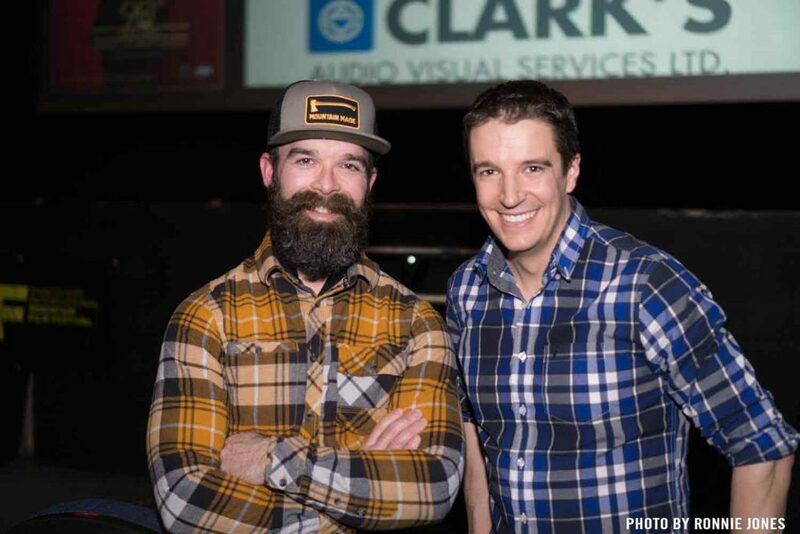 The Grand Prize award went to The Last Honey Hunter by Director Ben Knight. Anyone who saw The Last Honey Hunter would admit that jaw-dropping doesn’t even begin to describe the film. 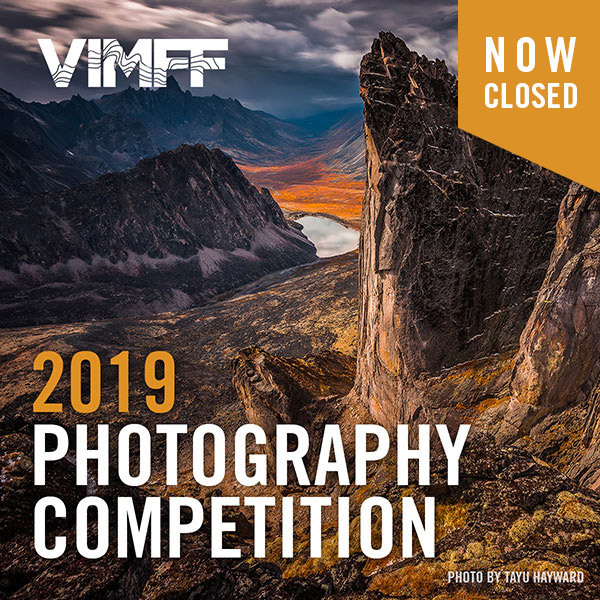 From breath-taking sunsets in Antarctica to aerial shots of the Squamish Estuary, the 2018 VIMFF Photography Competition received over 500 photo and art entries (that’s a record!). Needless to say, our dedicated photo jury put in many hours of deliberation into choosing the 16 winning images. 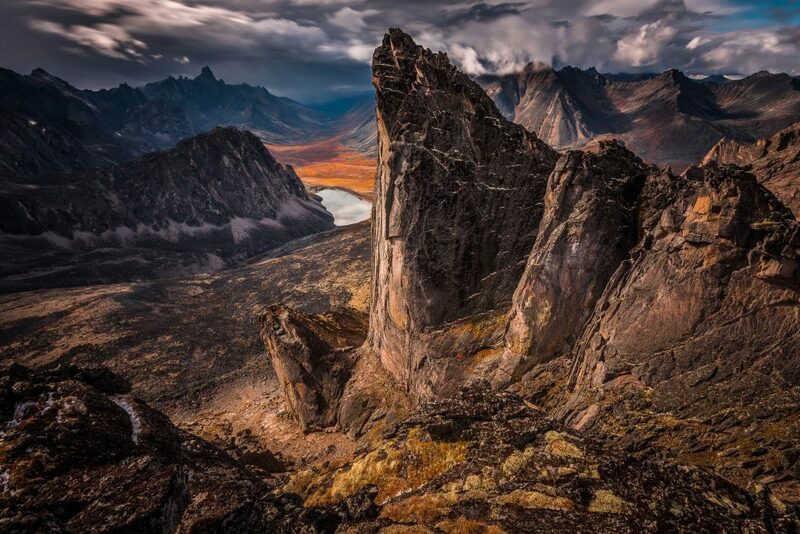 The Grand Prize was awarded to Tayu Hayward for his photo “Tombstone Throne” pictured here. 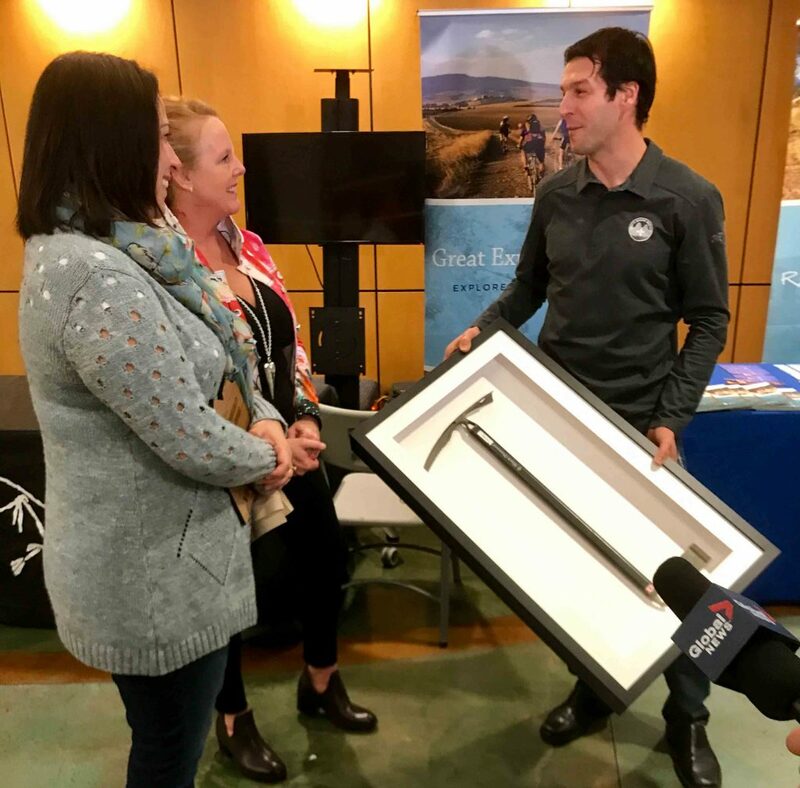 This year the grant will be supporting 3 incredible trips! 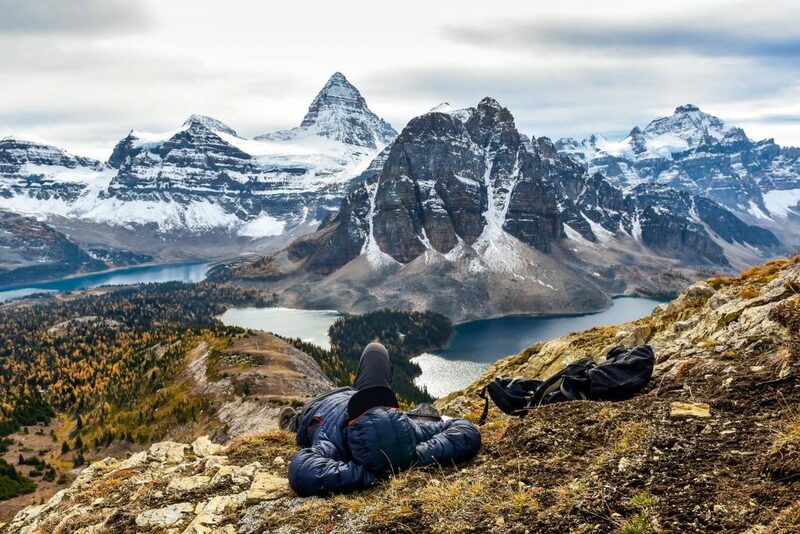 From a team exploring the headwaters of Howe Sound, to a solo bike packing trip of the Great Continental Divide Trail to a team of 4 seeking the North Face of Mount Seattle, you will want to follow along these journey’s. 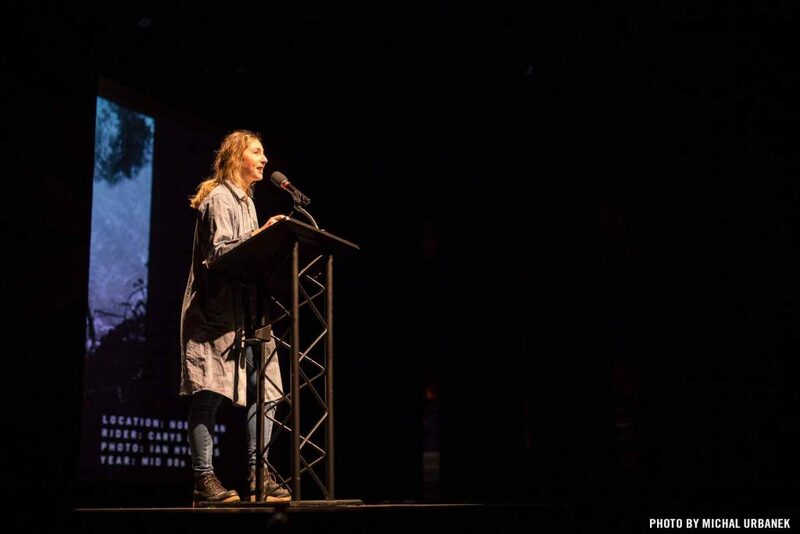 This year, Heather Mosher was awarded this grant for her film project – Choose Your Own Adventure. 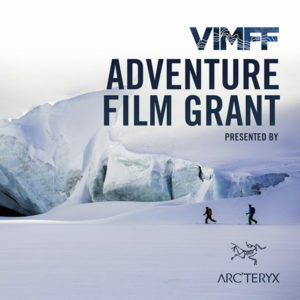 This grant is intended to support emerging filmmakers specializing in mountain film. 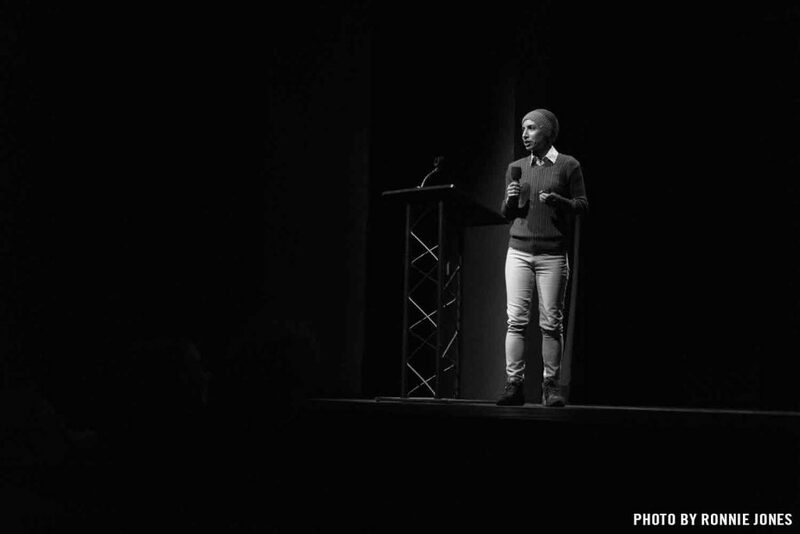 Heather will create the film in 2018 and it will premiere at our 2019 Festival. 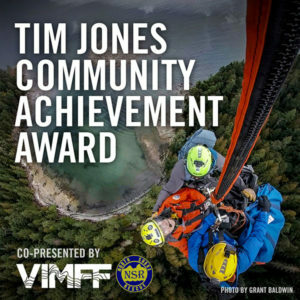 The 5th Annual Tim Jones Community Achievement Award was awarded to Jay Piggot, who as a member of North Shore Rescue and a paramedic enthusiastically helped others and in the process touched countless lives for the better. 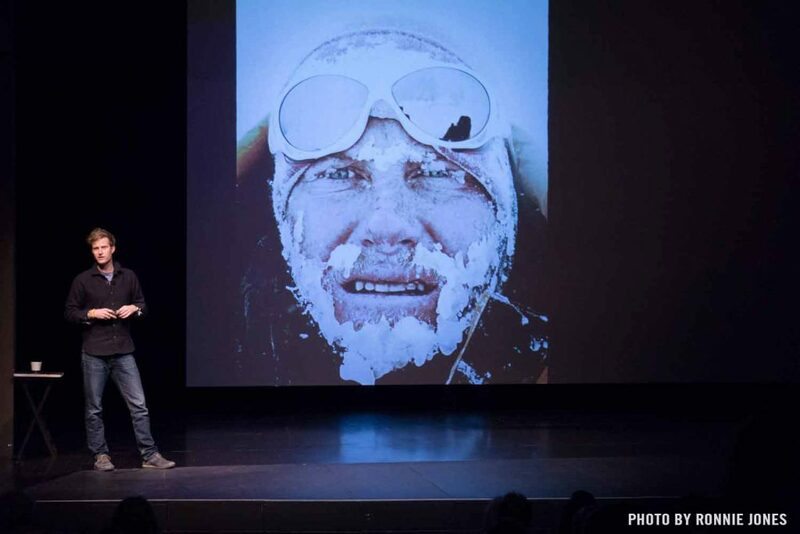 He could be often be seen at rescue bases organizing equipment, training hard for tasks or pushing the team to improve on existing structures, even after he was diagnosed with Cholangiocarcinoma in December 2015. 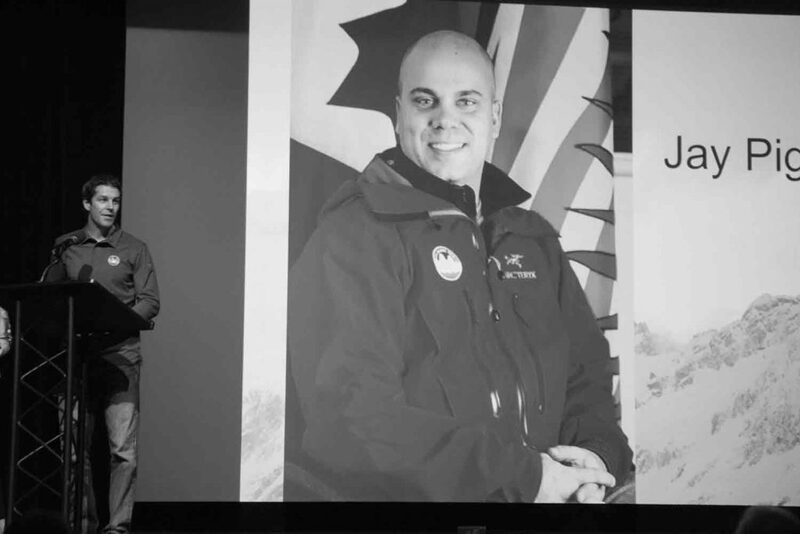 Sadly, Jay passed away in December 2017 and his loss is felt deeply by his family, teammates, colleagues and the community, which he so selflessly cared for. A special thank you to our volunteers, community partners and sponsors! 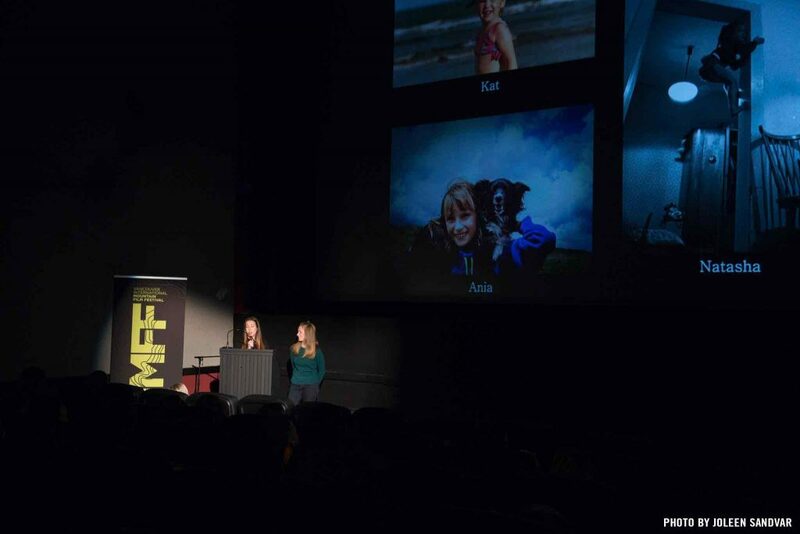 The energy and atmosphere created at each and every VIMFF show is created not only by our passionate audience but also by our community partners who fill the lobbies, our dedicated volunteers who put in many hours of hard work, and our supportive sponsors that we are so grateful are a part of VIMFF. 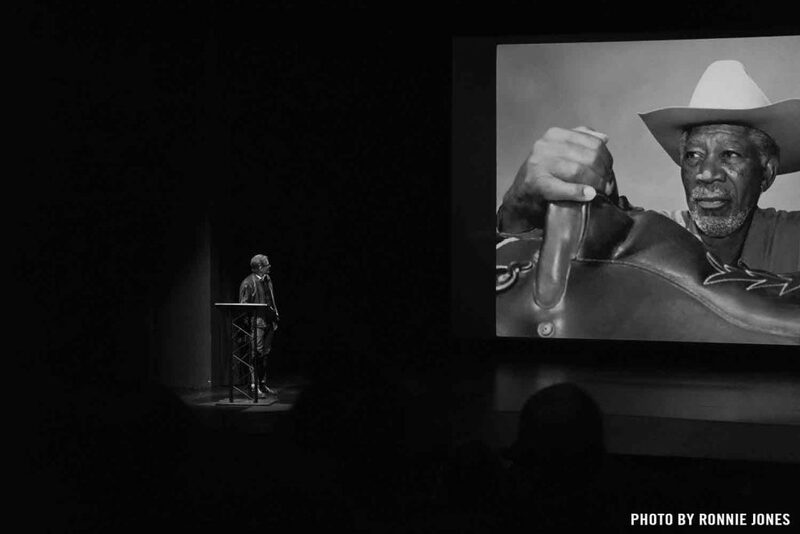 Two themes emerged this year as the 9 days of VIMFF 2018 went on: inspiration and connection. 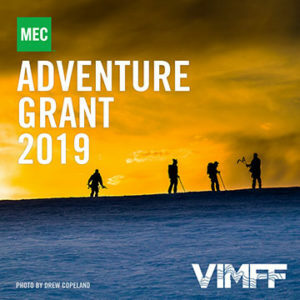 As we spoke with the VIMFF community, volunteers and staff there were many connections being made and adventure ideas being formed, inspired by the incredible films and speakers this year. 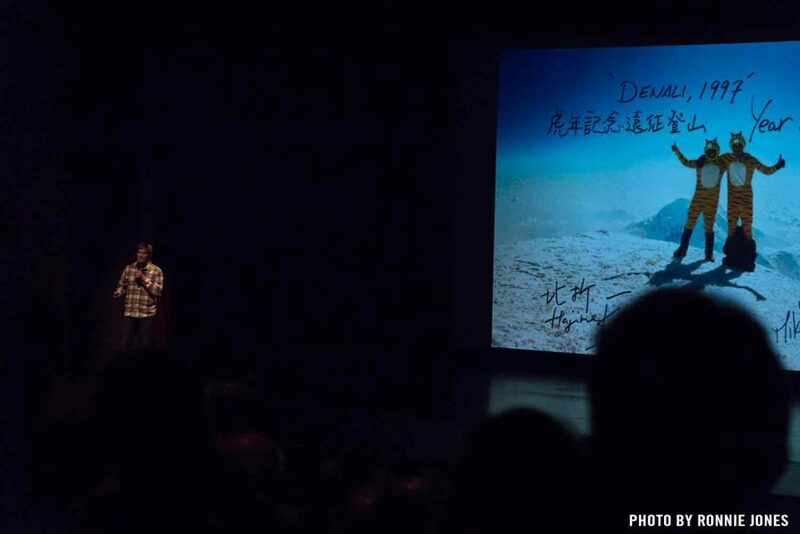 We’re positive that some of those new friendships and stories will be showing up on the VIMFF stage in the many years to come. 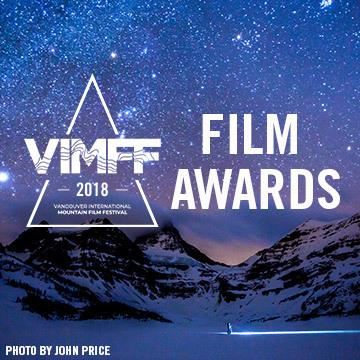 Thank you for an incredible VIMFF 2018! We hope you are all energized and have made adventure goals for 2018, or have been inspired to create films, art, or stories. Afterall, this is what VIMFF is all about! Stay tuned and follow-us for exciting new programming additions and updates including summer shows, a Photography Exhibition, and much more.